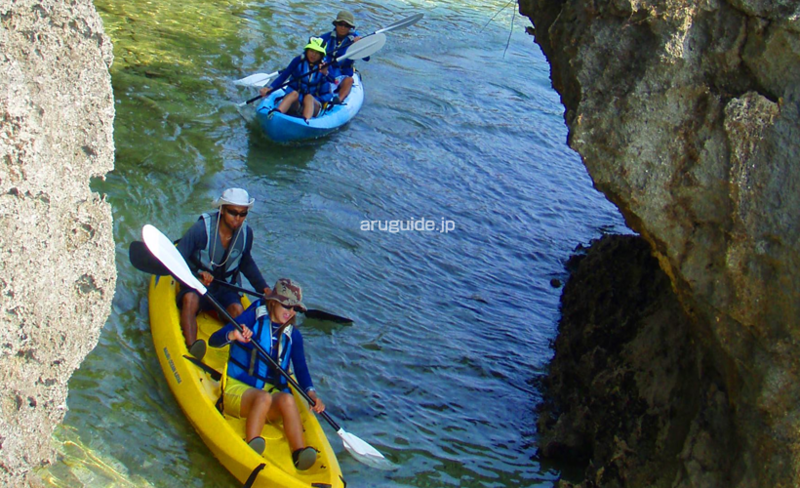 From our beach and near the cliffs to the big cave,we will ride kayaks and enjoy a wonderful panorama. 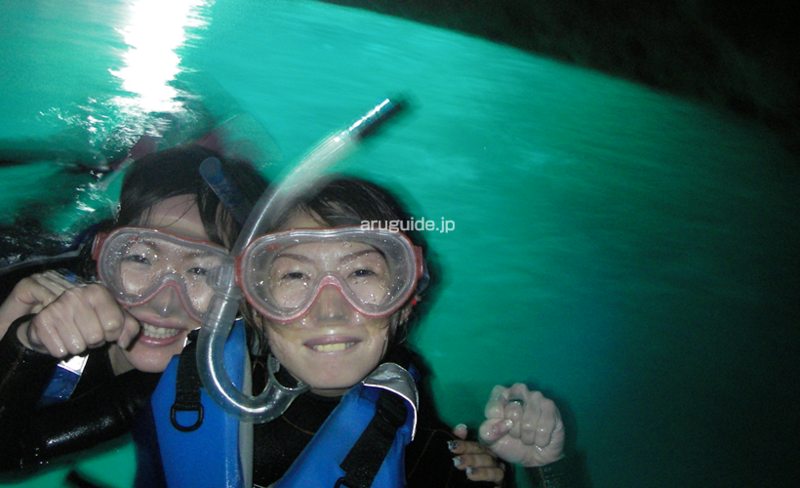 Arrived there, we will take a break and go discover the Blue Cave. 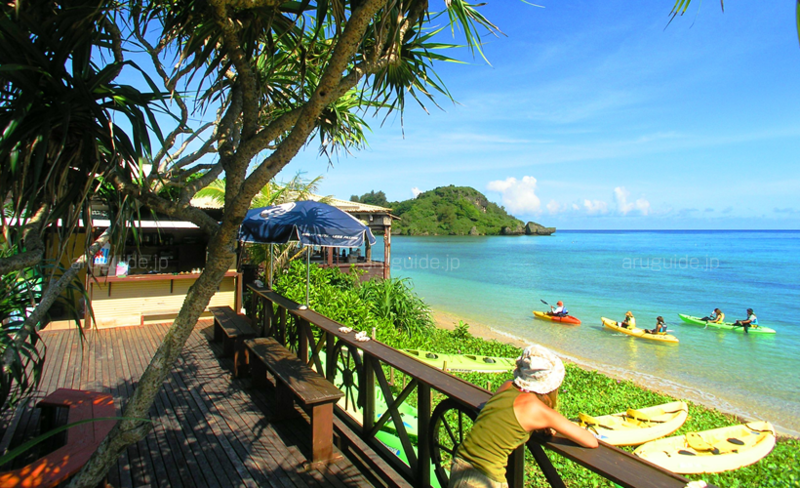 This is our main tour and an unforgettable experience. On our way we will go through the rocks in the ocean. You will have a great time. 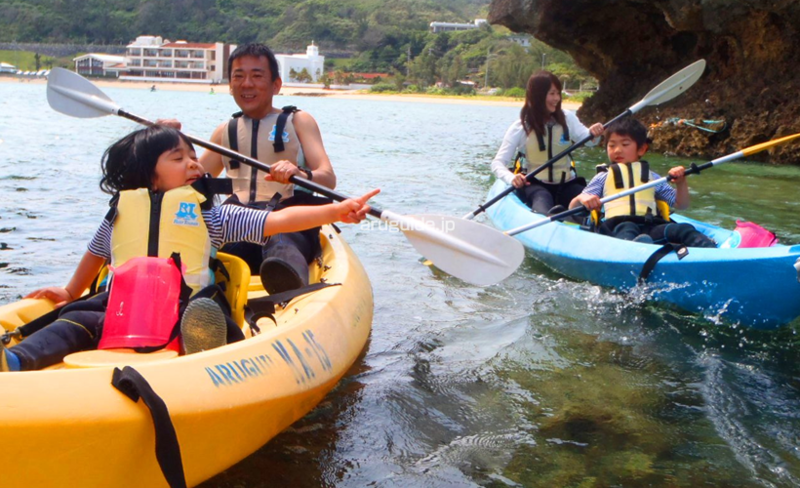 To join this tour children must be at least 100cm and there is no age limit as long as you are healthy. If you have any questions, let us know. 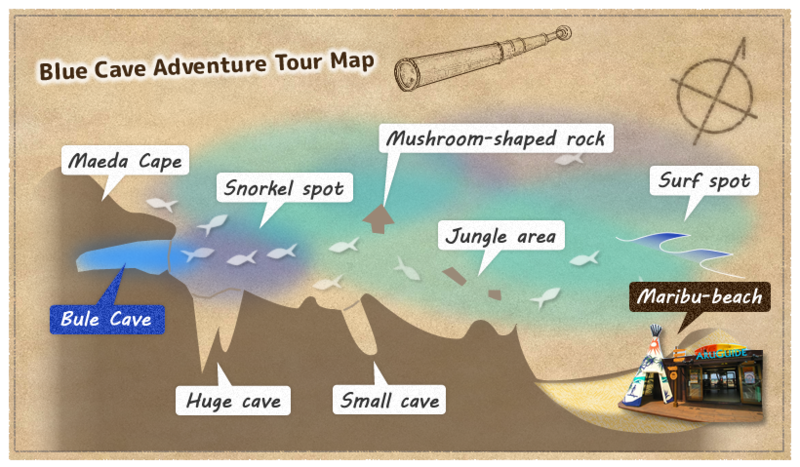 Arriving near the big cave, we can already see many fishes because the sea is so clear. The excitement starts!!! 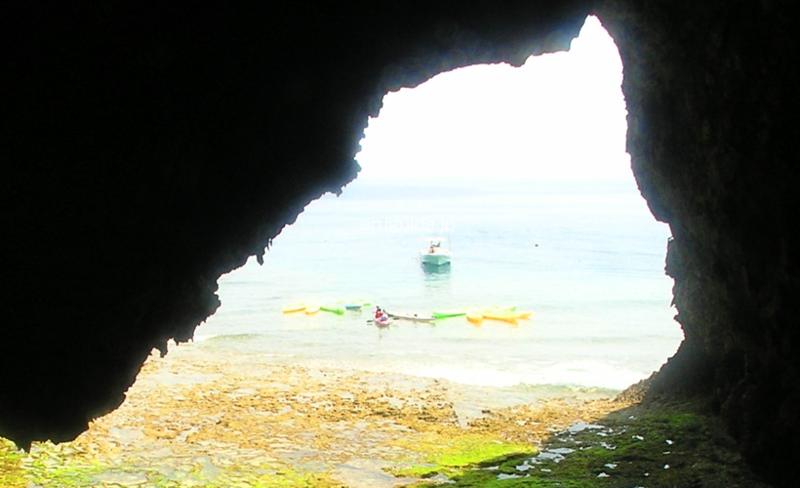 Arrived at the big cave we will leave the kayaks and get in to take a break and learn how to snorkel. 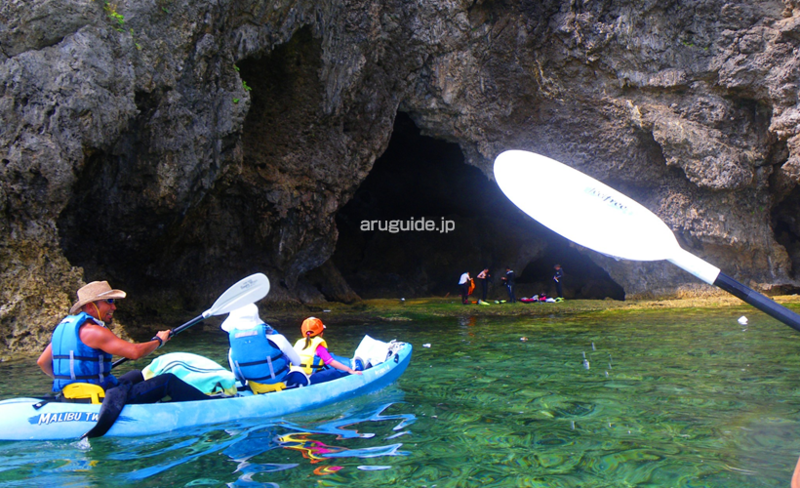 Let's go and enjoy the Blue Cave. 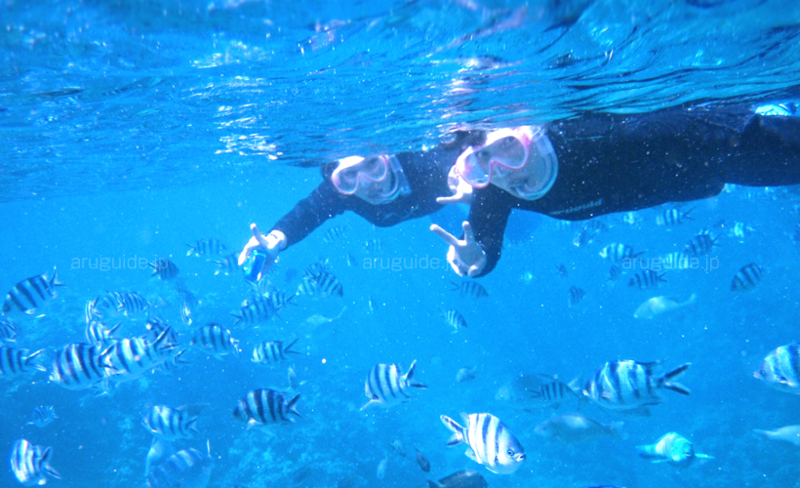 You will realize that not only the Blue Cave is interesting,you will see many colorful fishes and amazing sceneries. Get ready to be amazed. Come and see the reflection, the color and the inside of the cave. It's inspirational!!! Please bring your own medicine for sea sickness.